Even developers are allowed to get excited by the start of a new project, but that shouldn’t get in the way of good project management. It’s important to get the basics right so that the whole project runs as smoothly as possible. Not all projects will turn out to be feasible, but the choices you make can have a significant impact on how feasible an idea will turn out to be. Poor decisions could lead to the abandonment of the whole project – and associated financial losses. 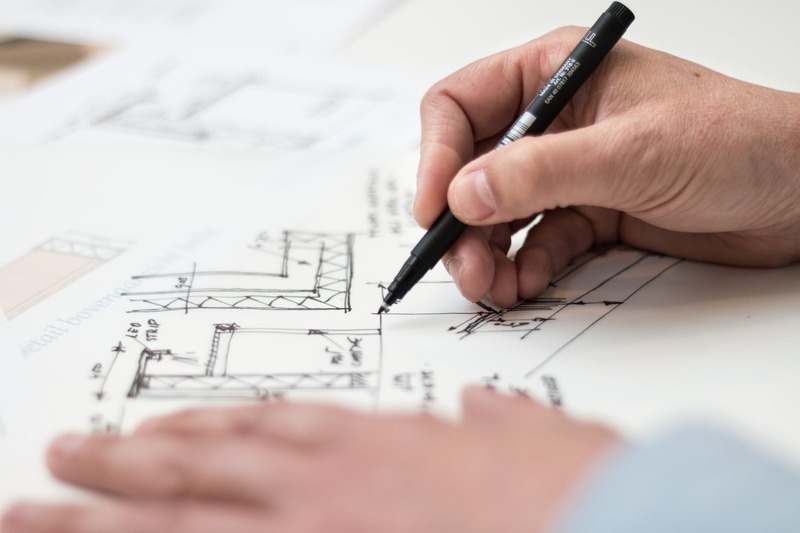 As your project progresses through the various stages from initial sketches to planning permission to digging the foundations and right through to completion you will be dependant on a comprehensive and well-drawn set of plans. 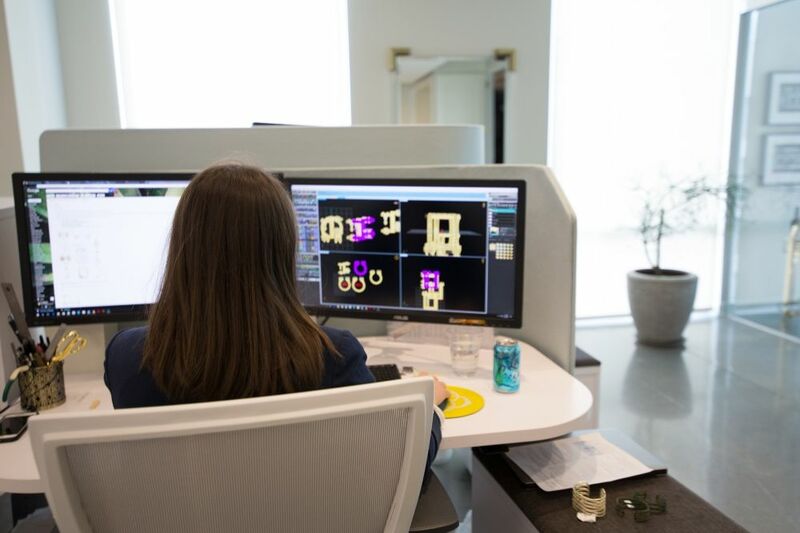 Choosing CAD Designers with experience in 2D and 3D drawings as well as being able to support BIM could be the difference between finishing on time and over-runs due to mistakes, hiccups and clashes with the planning authorities. As a developer, you need to be able to turn a profit on your projects, so it is essential that you choose a realistic budget. Ensuring that you allow a comfortable margin of error for unforeseen difficulties should enable you to at least break even if your worst fears come true. Determining how much to sink into a particular project can be a tricky balancing act. Market research to indicate demand and drawing up of initial plans all cost money, but if done well then the initial outlay will give a better indication of what your expected return on the project will be. Murphy’s Law states “If it can go wrong it will”, and although this is an excellent approach to apply to any new build project there’s only so much forward planning that it is sensible to budget for. As a developer you will need insurance against liability should your works cause damage to neighbouring properties or injure members of the public or contractors. You will also need insurance to back any warranty you give on your finished development. Insurance companies can be slippery to deal with, so it is vitally important that you (or rather your legal team) know precisely what will and won’t be covered by the insurance products you purchase. Just like any other outlay, it pays to shop around and get several quotes making sure that the cover offered is like-for-like. Whether you’re merely a project manager, who will need to put to tender all the work or you have a large company with plenty of in-house expertise, there will be situations where you need to employ sub-contractors to fill in the gaps. It is vitally important that you choose well here. Just like taking the time to get the designs right will make for a smoother progression through planning and fewer issues when building taking the time to research potential contractors could save you a lot of headaches in the future. Always look for a history of good work – and don’t be afraid to follow up references. Your gut feeling can be worth a great deal – it’s not just the general public that can get taken for a ride by a quiet smile and a too-good-to-be-true offer. Whatever your project is – from a single off-grid eco-home to a high-rise office block on a brownfield site to a power plant – if it is poorly planned it will go badly. Paying attention to the basics and choosing who you work with carefully will always be worthwhile.